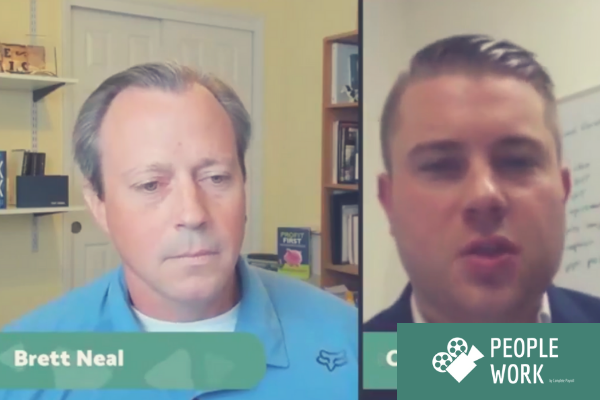 In this episode of PeopleWork, we are joined by California-based CPA Brett Neal. 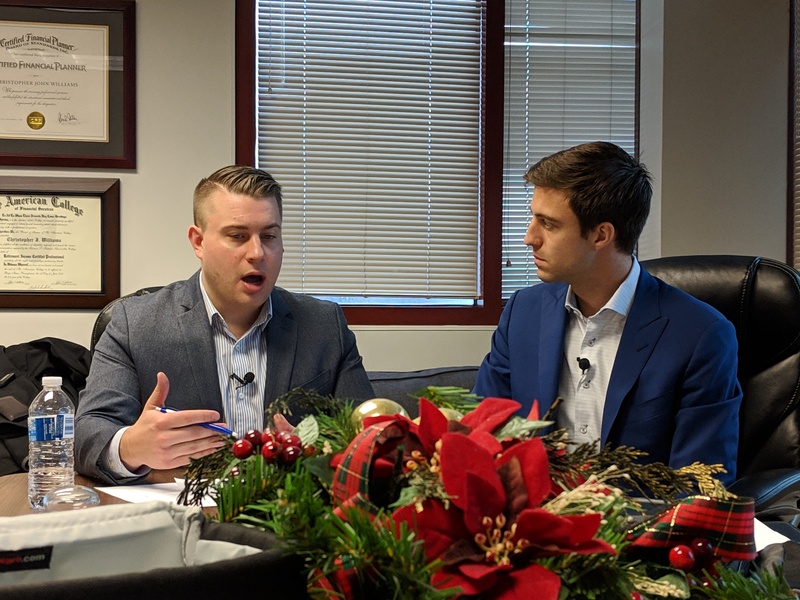 Brett came on the show to discuss the important topic of reasonable compensation and how it applies to owners and partners of C-corporations and S-corporations. You can watch the full conversation and read the complete transcript below. 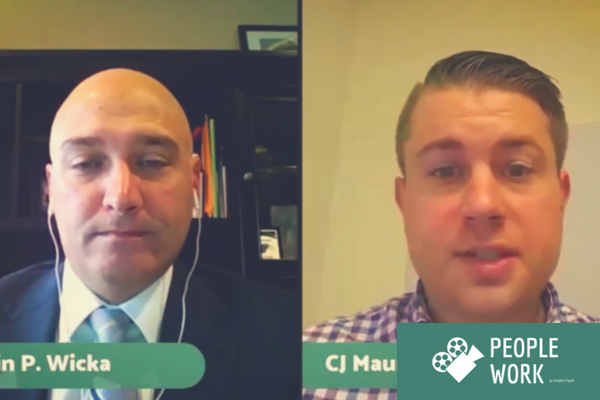 On this episode of PeopleWork, we reconnect with labor law and employment attorney Kevin Wicka of the Tarantino Law Firm in Buffalo, N.Y. Kevin joins us to bring us up to speed on the recent updates to the New York State Sexual Harassment Prevention Law. The State recently released draft policy templates ahead of the stated October 9th deadline, along with other drafts for training requirements and employee complaint filing procedures. 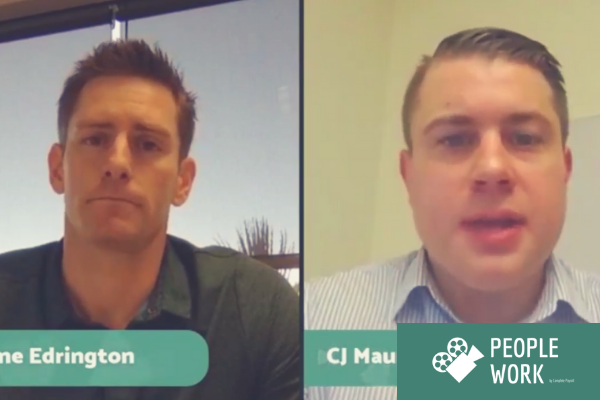 Kevin is a tremendous resource and will help you make sense of the law, what we know, what we're still waiting on and what employers should be prepared for. 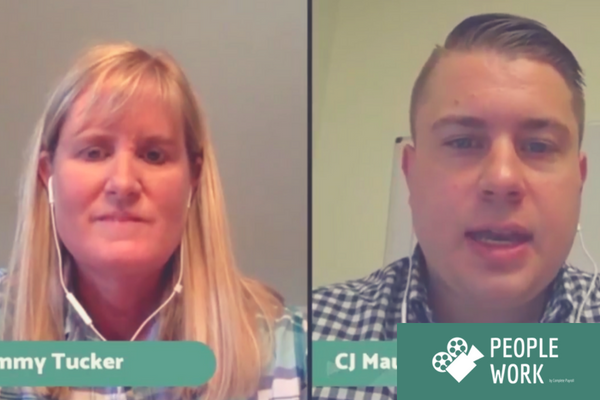 In this episode of PeopleWork, we are joined by Tammy Tucker of National Crime Search, a nationwide provider of background checks and employment and volunteer screening. We had an extensive conversation about the things employers should know and consider when it comes to running background checks and employment screenings on potential job candidates. Below you can watch the video and/or read the transcript from our conversation. 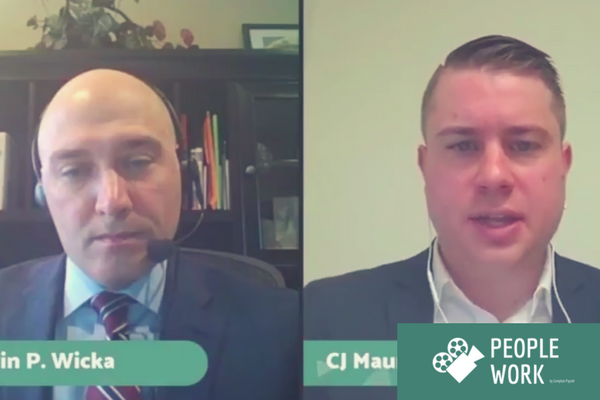 In this episode of PeopleWork, we are joined by Kevin Wicka from The Tarantino Law Firm in Buffalo, N.Y. Kevin is an experienced employment and labor law attorney who came on the show to discuss the complicated topic of sexual harassment in the workplace. 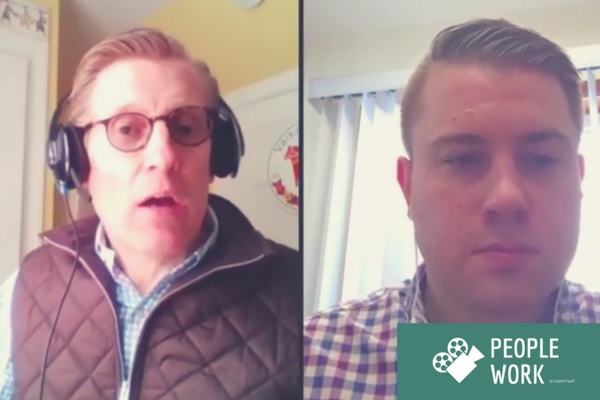 On this episode of PeopleWork, we are joined by Jeff Leyonmark of The Wolf Agency for an interesting discussion about the liability that employers face when employees drive for business-related purposes. Jeff explains why employers may want to consider updating their employee handbooks with a policy that requires any employee that would drive for the company to increase their coverage limits on their personal auto insurance policies - as well as other commercial policies that employers can take out to further protect the business from loss. Welcome to the inaugural episode of our new video series, PeopleWork, where we interview various experts in the Human Capital Management industry and explore the news, latest trends and topics that impact all of us who make a career out of managing a workforce of people. 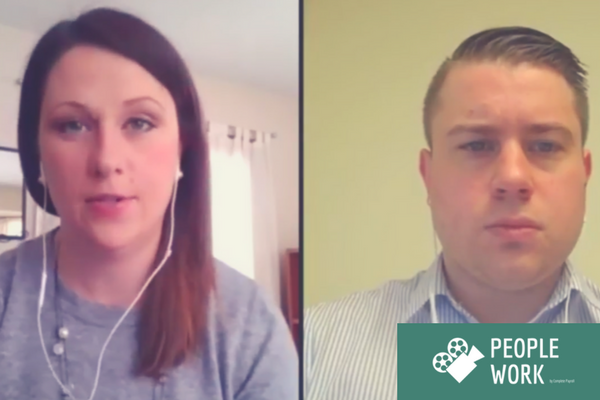 We kick off the series with an in-depth conversation with Kristine Theodorakos from Bond Benefits Consulting about Paid Family Leave - not just from the employer's standpoint, but from the employee's perspective as well.